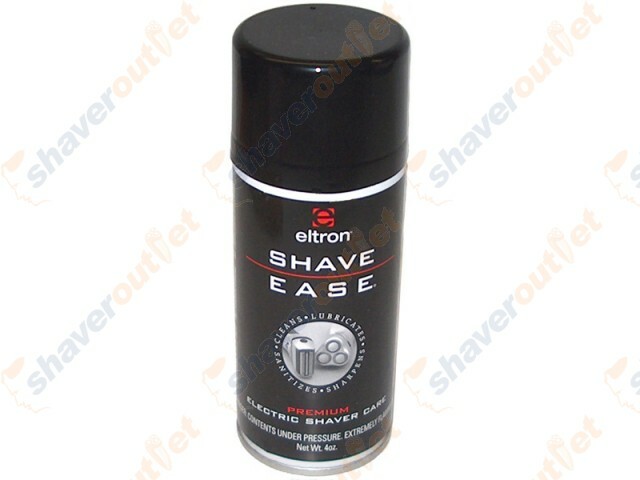 Shave Ease is the original product of its type and the top selling shaving accessory in the US. Lubricates, cleans, freshens, sanitizes and sharpens shaver heads all in one easy spray-on aerosol application. Use daily for closer, faster cooler shaves from any brand of electric shaver. 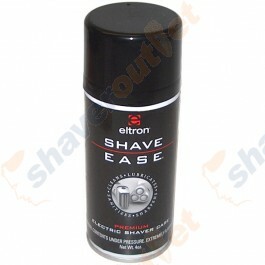 Shave Ease stops razor drag and facial burns while it lubricates the shavers head to speed up the shaver. Its lemon sent is refreshing and since it's environmentally safe it will not harm the atmosphere. It's non-toxic and does not contain: fluorocarbon, Freon, trichloroethylene, propane or butane.